Deputy Director, Department of Pharmacology, University Medical Center, Johannes Gutenberg University, Obere Zahlbacher, Mainz, Germany. 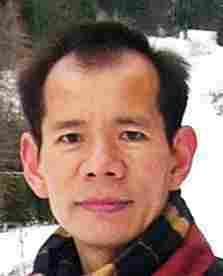 Huige Li studied medicine (1985-1995; MD, PhD) at the Tongji Medical University in Wuhan, China. In 1995, he moved to Germany, and earned his doctoral degree (Dr. med.) in 1997 at the Johannes Gutenberg University of Mainz. After the habilitation in 2007, Huige Li was appointed as Professor of Vascular Pharmacology in 2011 at the University Medical Center of Mainz, Germany.